NEW GUIDE: Bluetooth Remote Control for the Lego Droid Developer Kit #AdafruitLearningSystem #Bluetooth #Feather #Adafruit @Adafruit « Adafruit Industries – Makers, hackers, artists, designers and engineers! 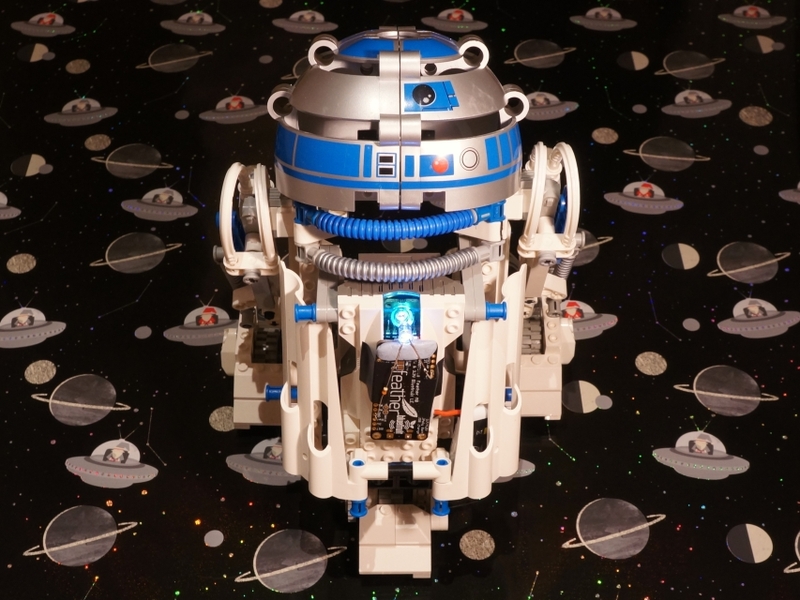 A new guide in the Adafruit Learning System: Bluetooth Remote Control for the Lego Droid Developer Kit. Visible Light Link (VLL) protocol. This project revitalises the Droid kit with a Bluetooth Low Energy (LE) remote control for the Micro Scout brick. A Feather M0 Bluefruit LE is used to receive commands from the Adafruit Bluefruit LE Connect app and send corresponding VLL commands to the brick using an LED. The app is available on both Android and iOS. The code is implemented in CircuitPython.